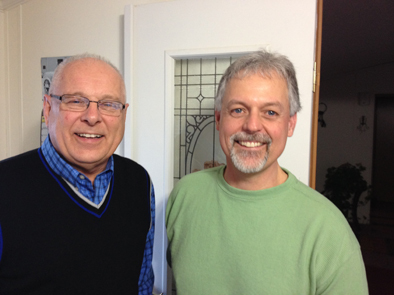 LARRIE LEFEVER & KEN MUSKO – Larrie tells about his job in Nuclear Maintenance and his trip to South Korea. Ken Musko talks about Ron Wyatt’s amazing archaeological discoveries relating to the Bible. This entry was posted in Danna's Radio Diner Archive and tagged Archeaeology, Findings, Israel, Jesus Christ, Korea, Noah's Ark, Nuclear, religion, Ron Wyatt. Bookmark the permalink.